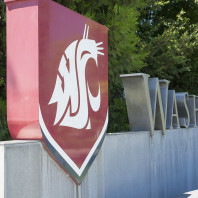 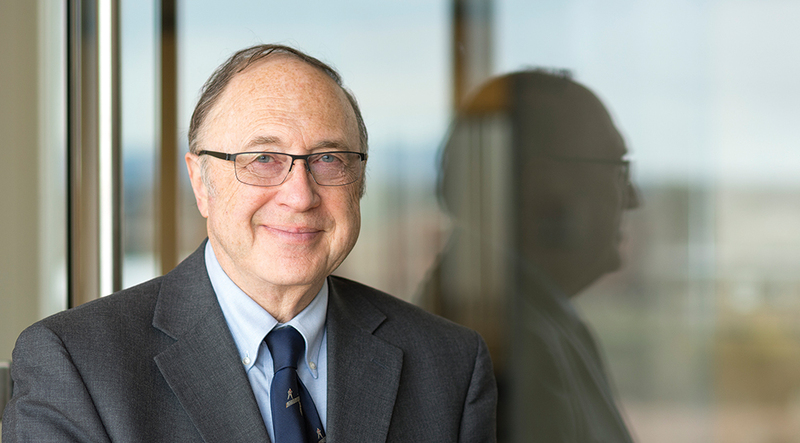 WSU Spokane recently hired Jim Mohr as its vice chancellor of student affairs. Mohr began in this role on July 1. 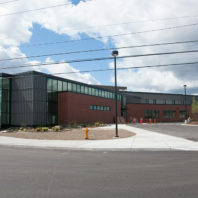 He was most recently the dean of student development at Olympic College in Bremerton, Wash. Before that, he was the director of student success at the Community Colleges of Spokane. 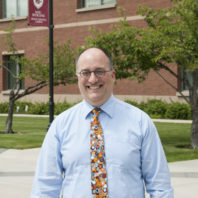 Mohr holds a Ph.D. in leadership studies from Gonzaga University. 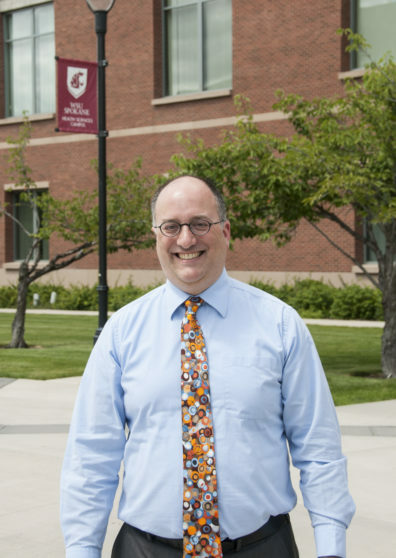 We sat down with Mohr to talk about his return to Spokane, his role on campus, his favorite TV show and more. 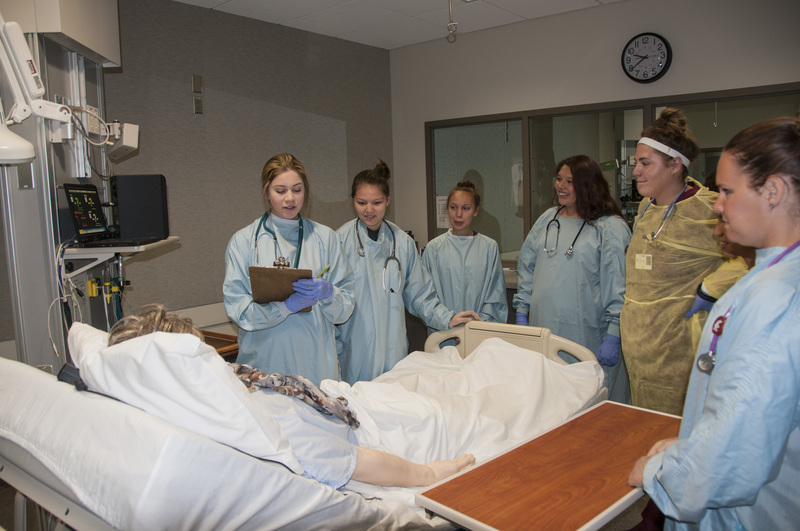 Those words came from a high school student immediately after her group finished their session with Sim Man, the mannequin used by the College of Nursing in its simulation lab. 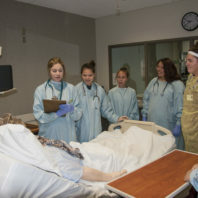 She is one of 20 Native American high school students on campus through June 30 for the 21st Annual Na-ha-shnee Health Sciences Institute. 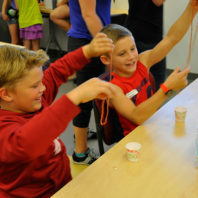 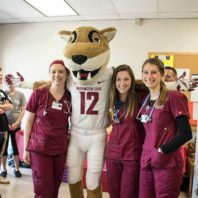 WSU Spokane staff and students volunteered their time during Spokane Gives Month earlier this year, helping the City of Spokane surpass its volunteer hours goal. The latest batch of Health Sciences Update episodes are now available and can soon be seen on Comcast channel 17 in Spokane at 8:00 a.m., noon and 8:00 p.m.
It’s been a little quieter since our health sciences students left town last month for summer break. 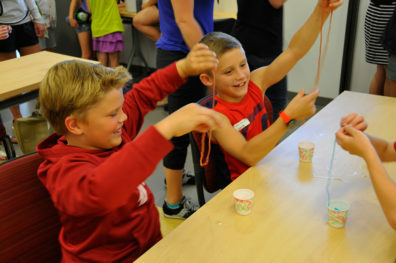 In their place, however, are students of a younger age. 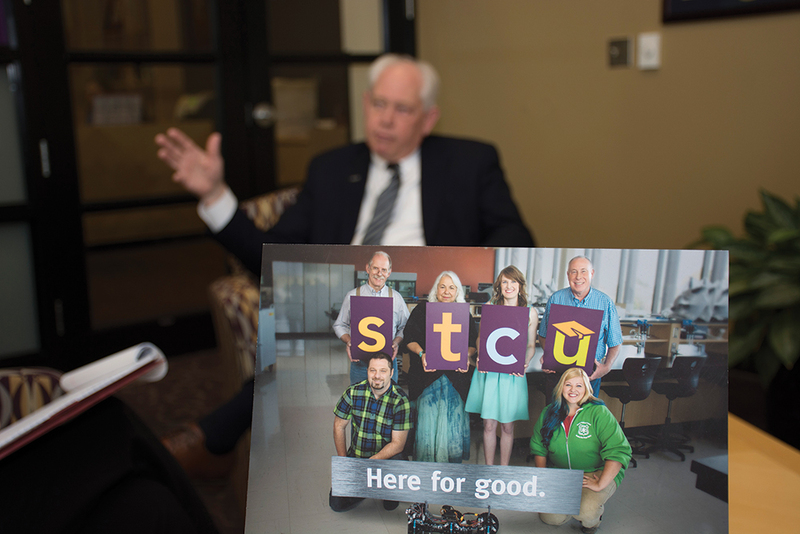 “Here for good” is a statement of purpose for STCU, defining its relationship to credit union members, and their communities. 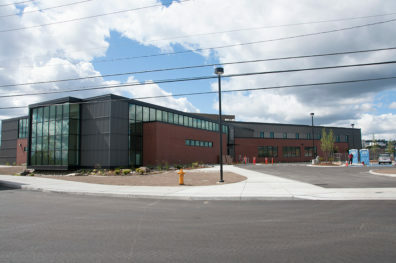 It also speaks to the permanence of a credit union that was founded during the Great Depression. 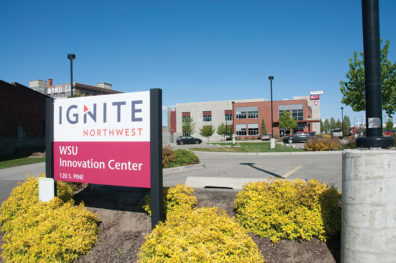 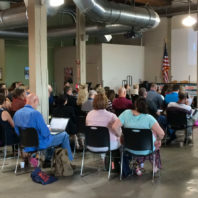 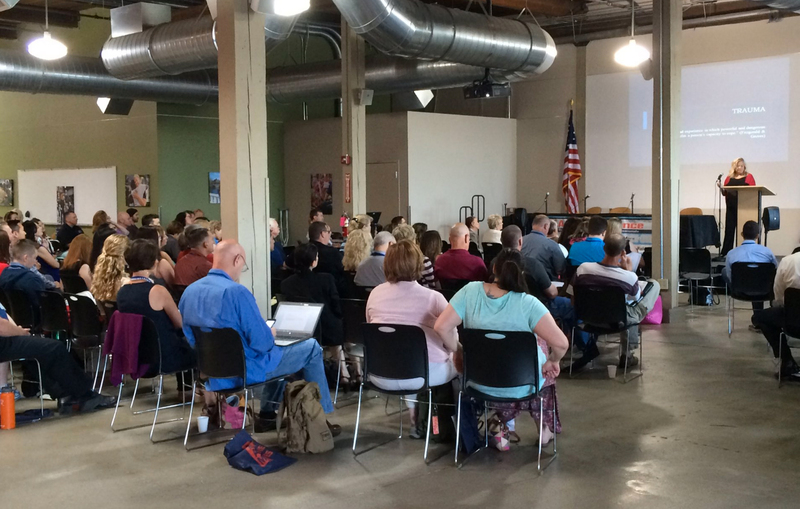 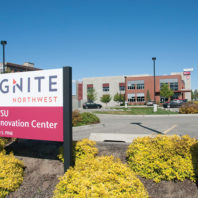 The entrepreneurial ecosystem in Spokane now has a business accelerator that helps established businesses find investors: Ignite Northwest. 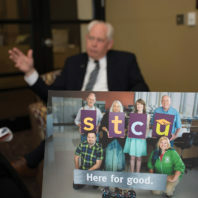 Dr. Samuel Selinger, a retired cardiovascular surgeon, is dedicated to helping others as a Prescription Assistance Network activist and volunteer. 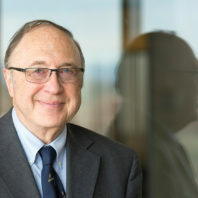 If you help low-income patients obtain free or low-cost prescription medications consistently, their visits to the emergency room and admissions to the hospital decrease.